John Parker teaches African history at the School of Oriental and African Studies, University of London. He specializes in the history of Ghana and is the author of Making the Town: Ga State and Society in Early Colonial Accra and (with Jean Allman) Tongnaab: The History of a West African God. He is currently researching a book on the history of death and burial in Ghana. 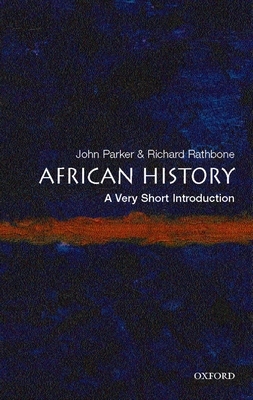 Richard Rathbone is Honorary Professor of History in the University of Wales, Aberystwyth, and Emeritus Professor in History at the School of Oriental and African Studies. Other books include Murder and Politics in Colonial Ghana and Nkrumah and the Chiefs.